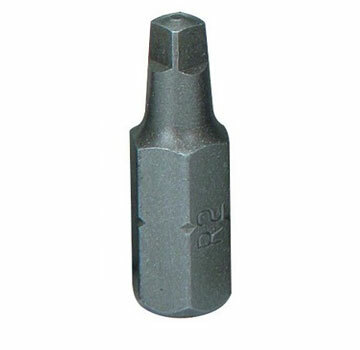 PRODUCT: #3 Square Drive Bit / Driver Bit, 1 inch Long, 1/4 Inch Hex Drive, Hardened Steel, Recessed Tip. GUARANTEED QUALITY AND PERFORMANCE. Price/Each. 3 inches Long X 1/4, Magnetic Bit Holder. Fits 1/4 Hex Drives. All Stainless Steel Body with Strong Magnet. Price/Each.